If your looking for Personal Service in aTop Quality Boarding Facility, you've come to the Right place. At Moss Lake Farm, we'll give your Horses the Attention and Personal Care that you'll come to expect and enjoy. We offer the Best in Complete Thoroughbred Mare Care, Racetrack Layups and Sales Prep. 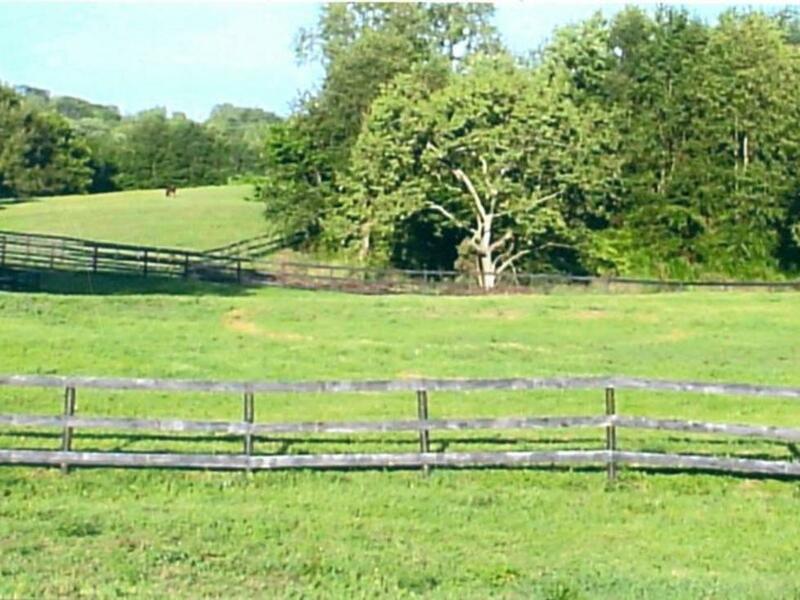 Moss Lake Farm is 40 acres of lush rolling hills, filled with lots of green Kentucky bluegrass. A quiet peaceful environment for young Horses to grow, we have 6 private paddocks, 2 with run in sheds, and 3 large fields. The main barn has 18 stalls and 2 oversized Foaling stalls, and is complete with nightwatch quarters, office and an indoor walking or training area, perfect for a recovering or resting Racehorse.